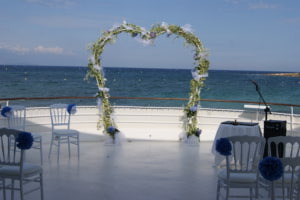 We can plan your elopement either in Paris, Normandy or the French Riviera, and create a lovely intimate wedding. Eloping is a way to celebrate your union through an unforgettable journey. As the capital of love, Paris and the whole France is perfect for welcoming you, and so to marry you in a romantic atmosphere. Trust us to design your dream wedding ! Why don’t you enjoy France as long as you are here ? 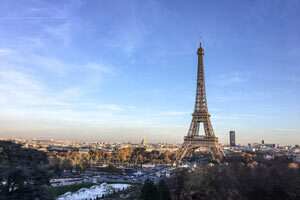 We can plan a small get away with you so you can discover everything France has to offer you ! Note : Because each event is different, please contact us for a more detailed proposition.